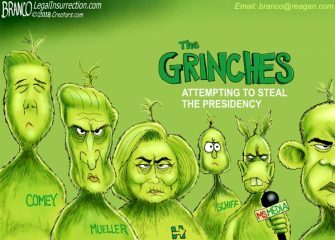 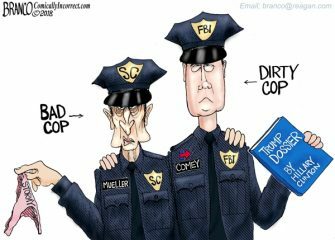 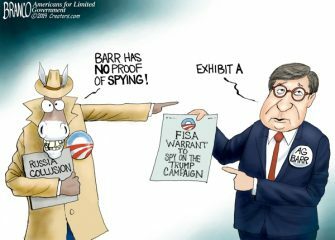 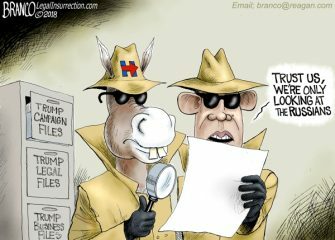 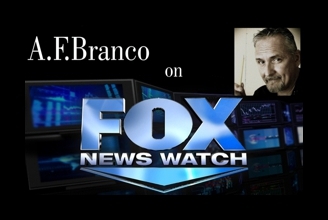 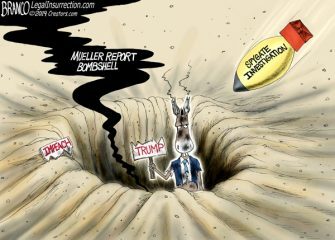 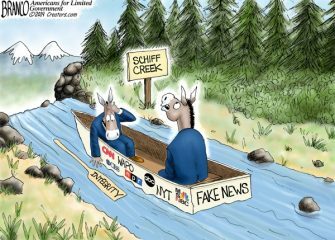 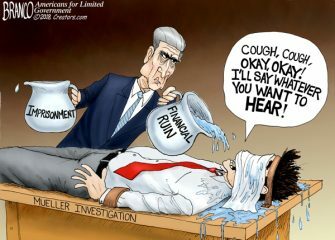 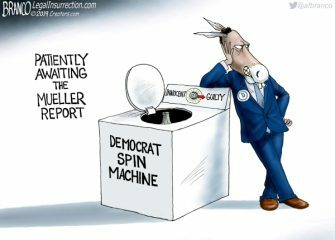 In spite of all the investigations, There is still no evidence of any Trump-Russia collusion, but with a new Democrat..
Democrats and the media ignore China, Iran, and other countries trying to interfere in U.S. elections while focusing only on..
A.F. 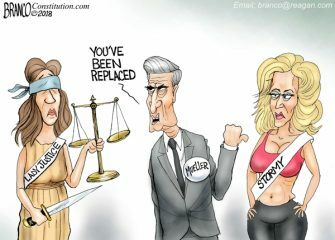 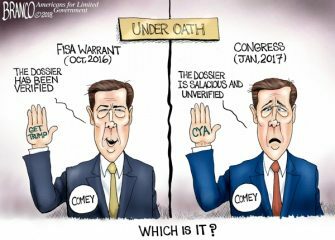 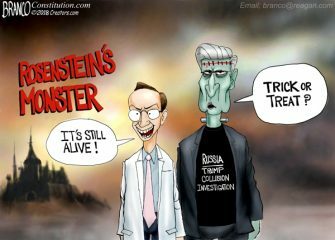 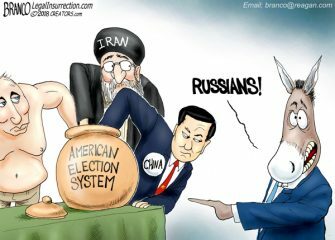 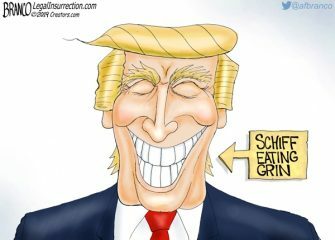 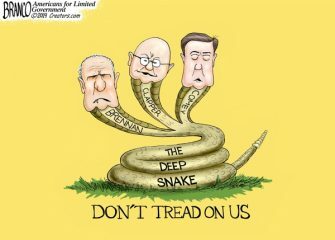 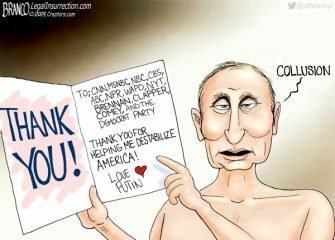 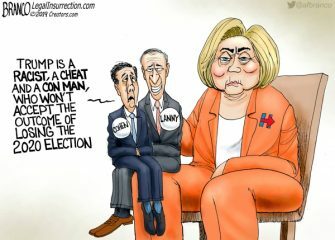 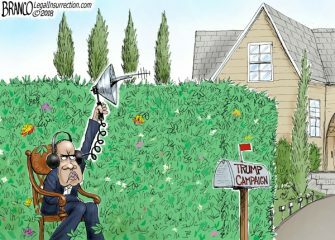 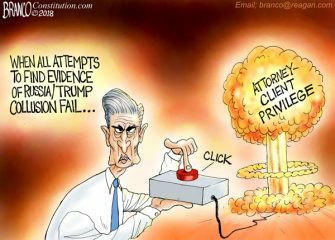 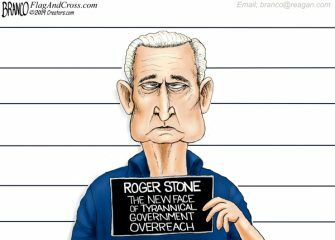 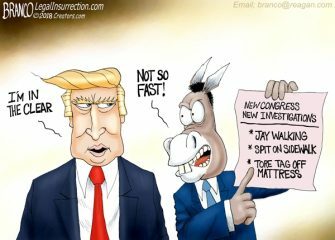 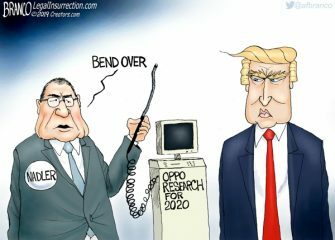 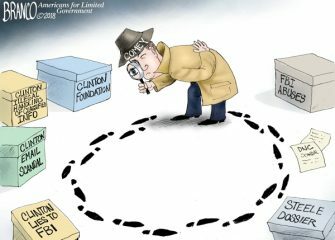 Branco Cartoon – Miss Me Nyet? 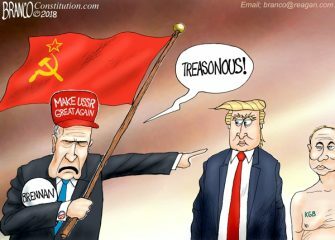 Obama’s CIA director claims Trump is treasonous over his comments at Helsinki Summit regarding Russian interference into our election, What.. 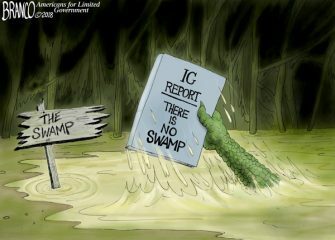 According to the IG report, Comey is Basically an insubordinate bumbling fool as an FBI Director, but no “evidence” of..